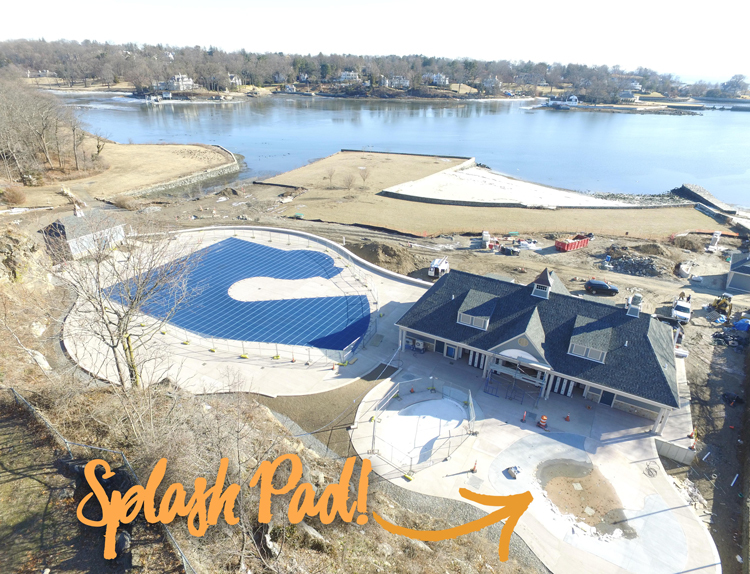 Splash Car Wash recently made a very generous contribution to the “Splash Pad” in Greenwich. It’s a new community pool project that is currently under construction in Byram. The new addition to Greenwich’s Parks and Recreation department will be available to all town residents when completed. “How could we not participate in something called the ‘Splash Pad,’” says Mark J. Curtis, CEO of Splash Car Wash.